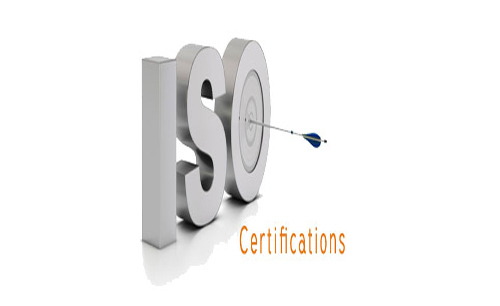 We are ISO Certification Consultants in Coimbatore provide various certifications such as ISO 9001:2008, ISO 14001, OHSAS 18001, ISO/TS 16949, SA 8000, ISO 22000, ISO 15189, ISO 27001, ISO 17025. 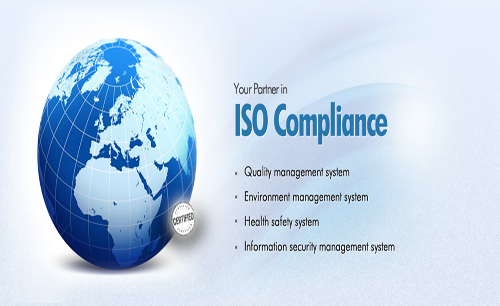 ISO is an international standard related to quality management, applicable to any organization from all types of business sectors and activities. 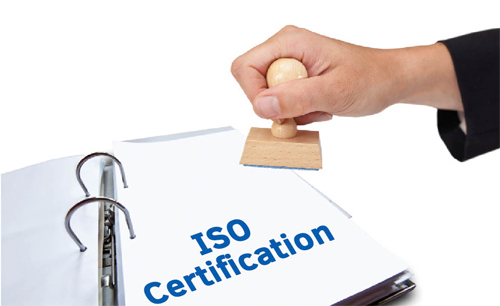 Organizations and companies often want to get certified to ISO's management system standards (for example ISO 9001 or ISO 14001) the best reason for wanting to implement these standards is to improve the efficiency and effectiveness of company operations. 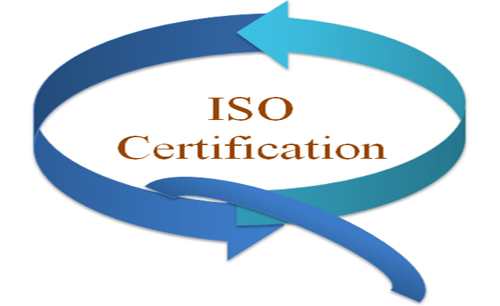 Why should my organization implement ISO? Customers are the lifeblood of any business! To keep customers – and to keep them satisfied – your product or service must meet their requirements. ISO Certification provides a framework for taking a systematic approach to managing your business processes to meet those requirements. Solubilis, one of the leading ISO Certificate Consultants; offers the value of an independent third party specialist, who can assess your management system and provide certification to the standard. OHSAS 18001: Occupational Health & Safety. SA 8000: International Human Rights Conventions. ISO 22000: Food and safety Management systems. HACCP: Hazard Analysis and critical control Point. ISO 17025:Requirements for the competence of testing and calibration Laboratories.